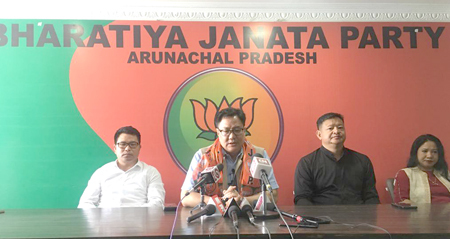 ITANAGAR, Apr 9: Endorsing the Bharatiya Janata Party’s (BJP) manifesto, Union MoS for Home Kiren Rijiju said the BJP is committed to the citizenship amendment bill (CAB), but gave assurance that talks would be held with the people of the Northeast regarding the bill. a “special provision” for the Northeast before the CAB’s implementation, and that the National Register of Citizens (NRC) would also be introduced. 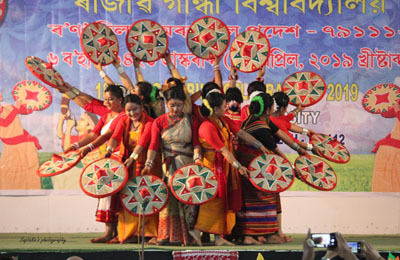 On whether the issue would affect the election prospects of the BJP in the Northeast, the MoS said talks would be held with the states of Assam, Tripura and Meghalaya as they are not protected by any laws, unlike Arunachal, Mizoram and Nagaland, and added that the protected states have little to worry about. Regarding the strong opposition to the CAB in the region, particularly by the National People’s Party’s president and Meghalaya Chief Minister Conrad K Sangma, Rijiju reiterated that “talks will be held” with the Northeast states. 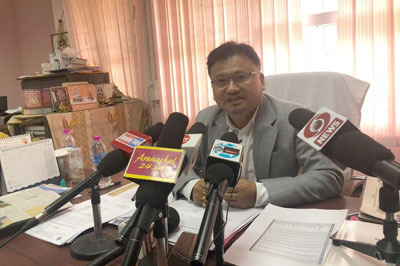 Meanwhile, Jarjum Ete, who is also a candidate for the Arunachal West parliamentary seat from the Janata Dal (Secular), came out against the BJP for placing the CAB in its manifesto. “The CAB was protested all across the seven Northeast states by youths and community-based organisations collectively. The larger future ramifications of the CAB are for all of us to see,” she pointed out. “It would not be fair on the part of knowledgeable, discerning people of the Northeast, particularly of Arunachal Pradesh, to vote for the BJP’s parliamentarians, especially if they really care for the future of Arunachal,” she said.